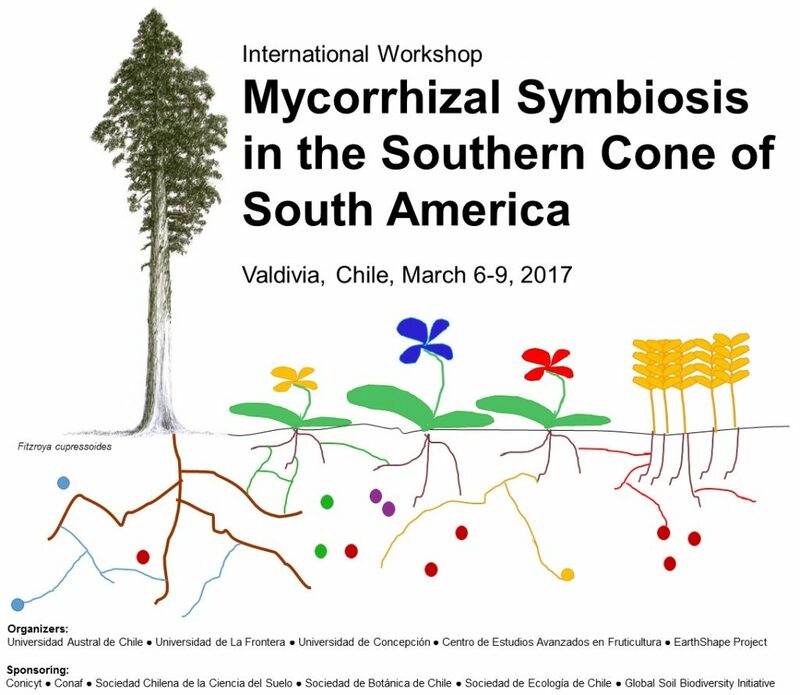 Symborg will take part in the International Workshop on Mycorrhizal Symbiosis in the Southern Cone of South America in March, that aims to establish the current status of knowledge of mycorrhizal symbiosis in the Southern Cone of South America. It will be held from 6 to 9 March in the city of Valdivia in Chile. Félix Fernández Martín, Director of Research and Development and co-founder of Symborg will give a talk on Glomus iranicum var. tenuihypharum var. nova, the mycorrhizal fungus discovered and patented by the company, and on its crop improvement properties. This international scientific meeting is organised by the Austral University of Chile, the University of La Frontera, University of Concepción, Centre for Advanced Fruiticulture Studies and the DFG Earth Shape Project. It also has the support of various public organisations and Chilean organisations dedicated to botany, ecology and soil protection. Dr Félix Fernández Martín was invited to this international meeting to talk about the use of arbuscular mycorrhizae in intensive agriculture and more specifically on the mycorrhizal fungus, Glomus iranicum var. tenuihypharum var. nova, as a case study and on its overall results. This international conference will also feature presentations by researchers from Chile, Argentina, Germany and Estonia who are prominent in the study of these types of microorganisms. Glomus iranicum var. tenuihypharum is an arbuscular mycorrhizal-forming fungus (AMF) that stimulates growth and productivity of the majority of plants. When it comes into contact with the roots, it achieves a symbiotic relationship with them, even in conditions of intensive agricultural management. It helps the roots to develop more and absorb and transport more nutrients to the plants, generating very significant increases in crop yields. Based on this fungus, Symborg has developed various products including MycoUp and MycoUp Activ that inoculate the fungus into the roots of plants through irrigation systems, Resid HC that inoculates plants through the treatment of seeds and Resid MG that is applied directly at the time of seeding. The company is supported by many scientific studies, performed by universities and research centres, that have verified the efficacy of these products in improving general physiological condition, nutritional activity and the activity of plants to respond to water stress situations or deficient soils. As a result of the biological properties of Glomus iranicum var. tenuihypharum, Symborg has two international patents on the species that protect, for the first time, an arbuscular mycorrhizal fungus (AMF). Symborg is a biotechnology company in the agricultural sector. It produces and markets exclusive fertilisers based on natural biological processes that strengthen plant roots and improve their physiological activity, increasing fruit production and quality. Based on natural processes, Symborg’s products are 100% sustainable and improve the environment. Founded in 2009 by Jesús Juárez and Félix Fernández, both with extensive careers in the fields of research and agriculture, Symborg has become a leading Bioagro company. It currently has a presence in 31 countries.